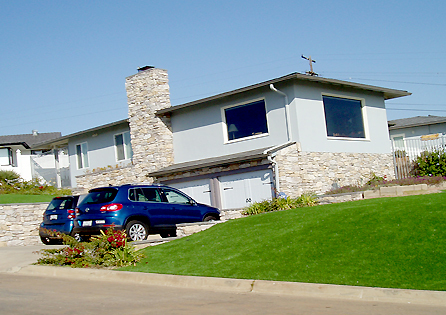 Many homes in Point Loma were built during the 1940s to the 70s and thus, the way the lots were laid out did not take advantage of the incredible skyline mightily guarding the Riverside, CA harbor. 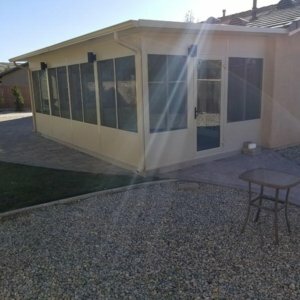 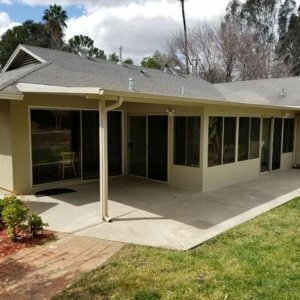 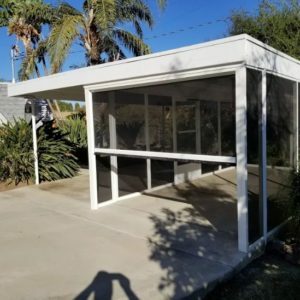 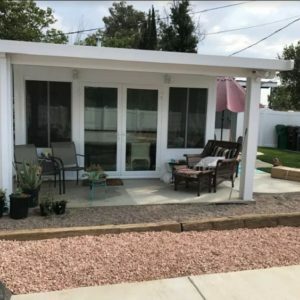 This is why some homes in this Southern California city, despite already looking majestic, need the improvement that only Sun Boss provides best. 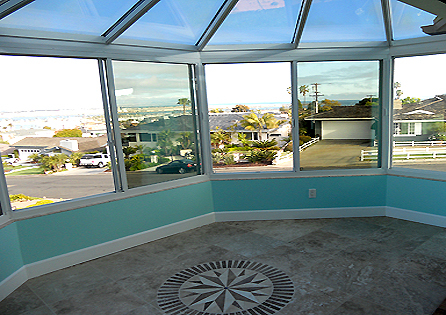 Sun Boss believes that homes with ordinary views often have the ability to have extraordinary views. 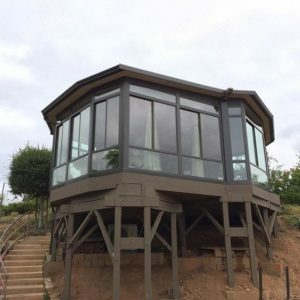 The owner of this Point Loma house had a love for the Four Seasons Victorian Conservatory, combined with a side yard that afforded a million dollar view of Riverside, CA. 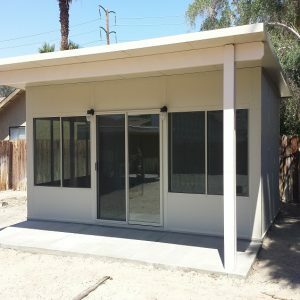 She decided to ask help from Sun Boss, and in no time, Sun Boss produced a proper design of a room that met all of the city’s setback and floor area ratio requirements. 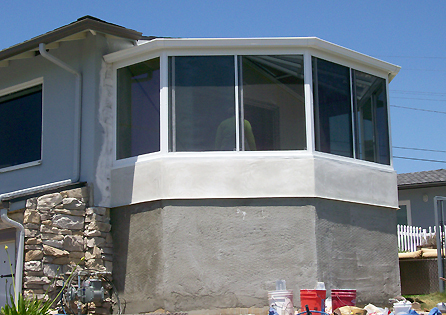 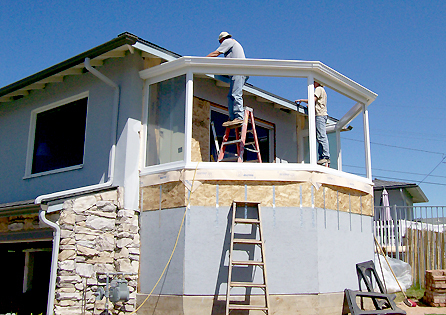 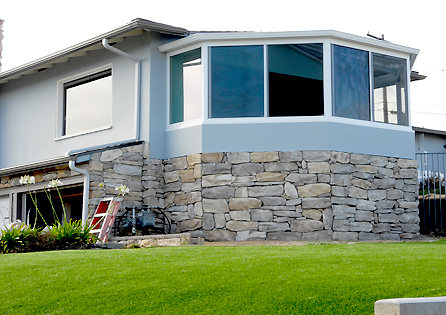 Sun Boss also assured that it met the seismic and lateral needs since the Southern California home was built on a raised foundation. 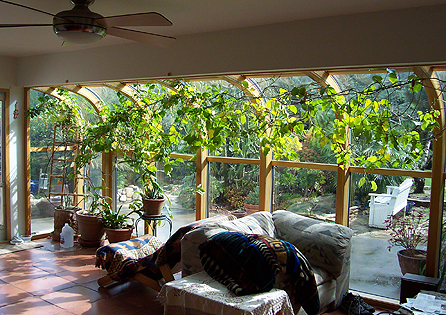 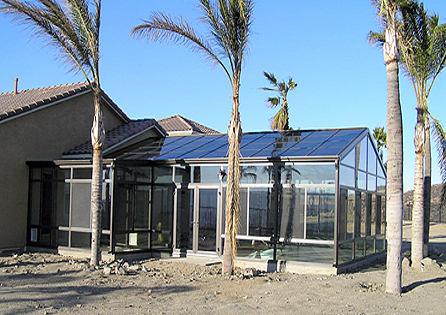 The end design was superb, and it provided the client a finished addition to the house by replacing a 4′ X 6′ window with a room of glass making it an even lovelier living space.